The Greenside Grill is open for lunch and dinner 7 days a week during the summer months. We welcome walk-ins as well as reservations. Please contact the club for off season hours. 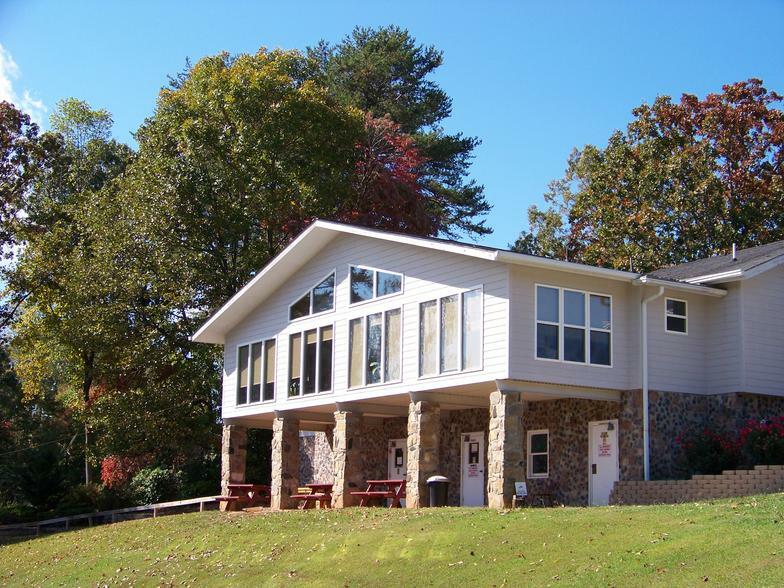 Chatuge Shores' Greenside Grill is a great location to host your wedding, party or business meeting! 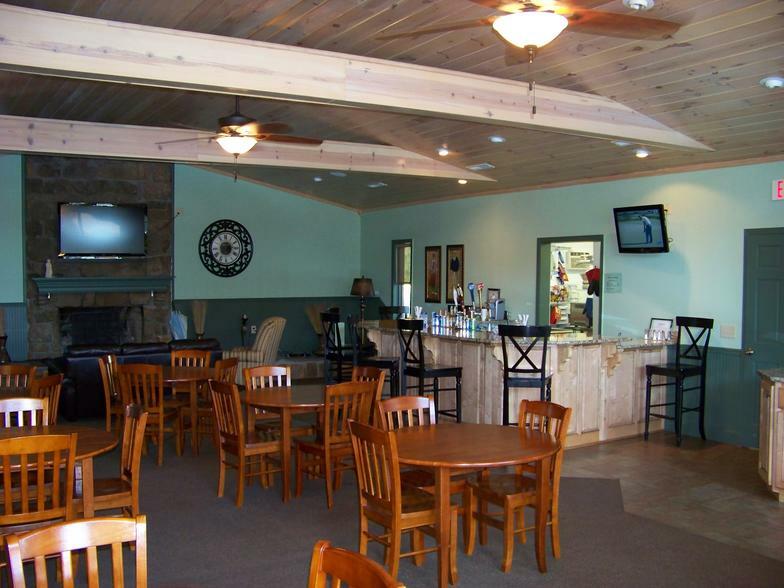 Our newly remodeled restaurant has everything you need to host your next function, including a beautiful view of Lake Chatuge. Free Wi-Fi available as well! 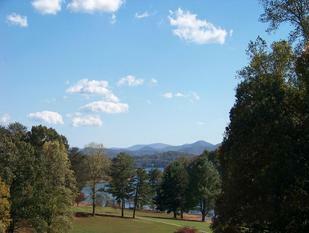 View of Lake Chatuge from the Greenside Grill.